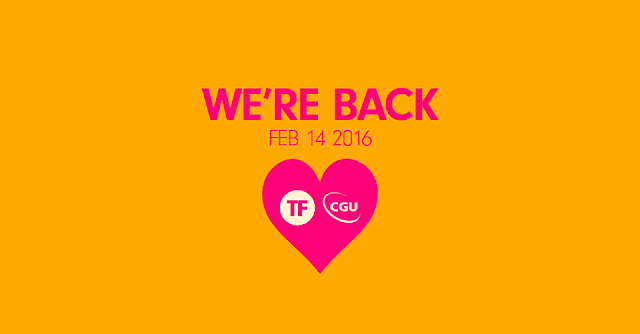 In fantastic film news just in, the world’s largest short film festival makes a Valentine’s Day comeback, thanks to CGU Insurance. Tropfest today announced it has received a lifeline from CGU Insurance. There was national outcry when the iconic event was cancelled earlier this year, but CGU’s support will now enable the Festival to be staged on Sunday 14 February 2016 in Centennial Parklands, Sydney. More than 1.6 million people have attended a Tropfest event since it was established in 1993 by Founder and Festival Director, John Polson. The event today attracts a live national audience of around 150,000 and draws in hundreds of thousands more via the live TV broadcast. Ben Bessell, Commercial Insurance Chief Executive for IAG, which owns the CGU business, said he was delighted to support this iconic event. 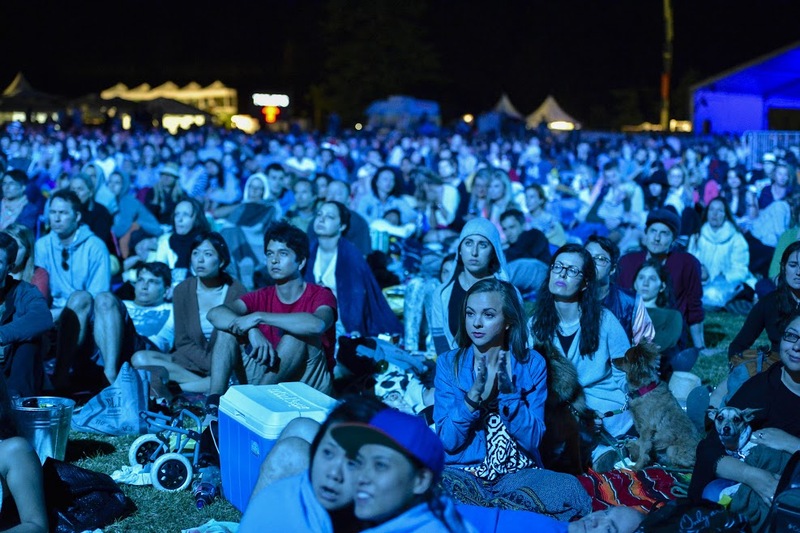 “Tropfest is a great festival, providing unique platforms for talented filmmakers through its events and initiatives, and we are excited to be able to help them get back on their feet,” Mr Bessell said. 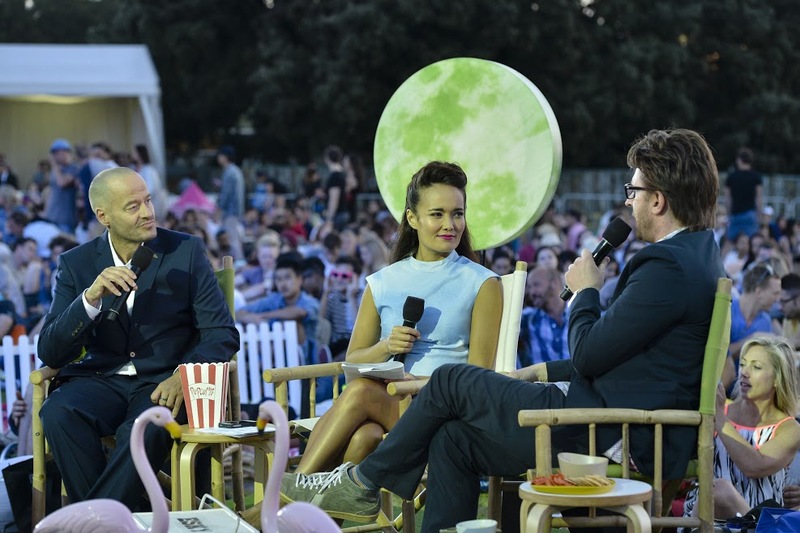 Tropfest has been an important event on Australia’s national calendar for 23 years and has spread globally to New Zealand, South East Asia, New York, the Middle East and elsewhere. The Tropfest finalist films will premiere live in Sydney’s Centennial Parklands on Valentine’s Day, Sunday February 14, and will also be broadcast free-to-air from 9pm on SBS 2. Polson also confirmed that Trop Jr, the Festival’s competition for filmmakers aged 15 and under, will also go ahead on Sunday February 14, screening ahead of the sixteen Tropfest finalist films. In addition to new partner CGU Insurance, Tropfest is supported by the NSW Government through its tourism and major events agency Destination NSW and Screen NSW; as well as returning major partners Qantas, Nikon, Centennial Parklands, SBS 2, Screen Australia and Nova 96.9. All the cards (Tropfest Signature Item) are on the table for Tropfest 2016; with stories about an Australian ex World Champion boxer battling the bottle, unlikely Taylor Swift fans, and a best friend with a dangerous secret, amongst the 16 finalist films. 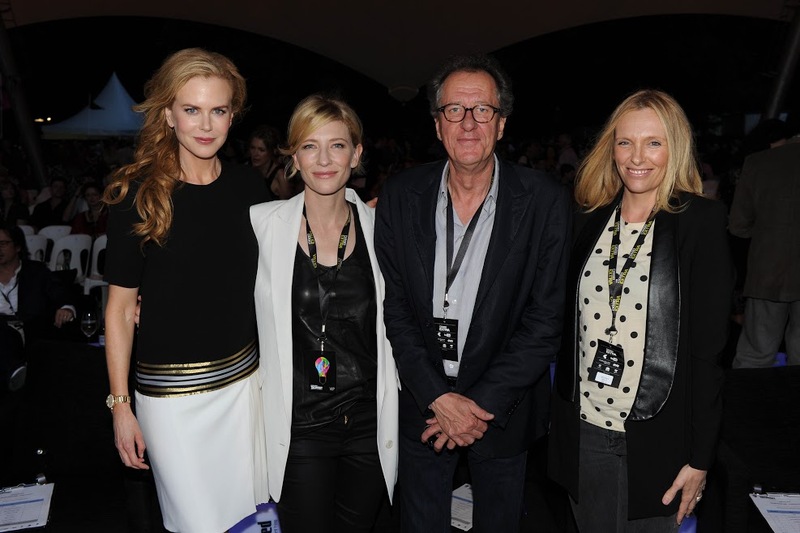 Thanks to support from business insurance company CGU, the world’s largest short film festival will return on Sunday 14 February 2016, at Sydney’s Centennial Parklands. 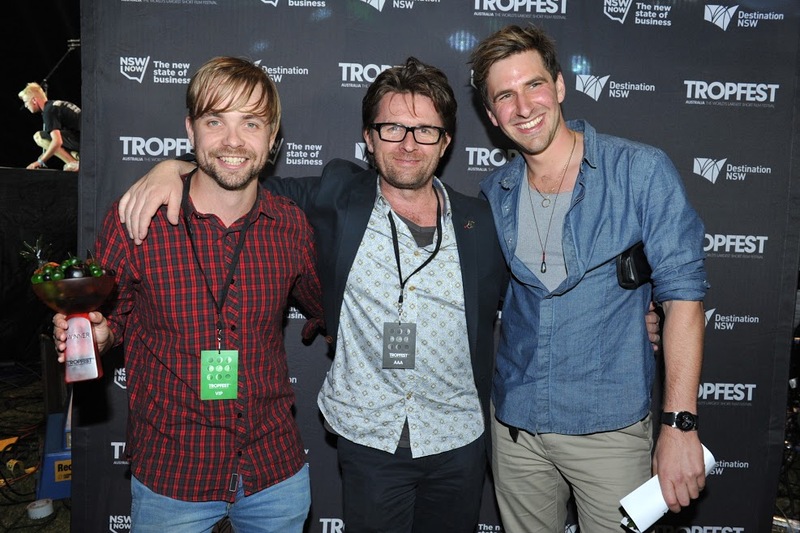 “For Tropfest, this is the comeback of the decade, and we’re so thrilled to be able to share it with Trop fans, and our finalist filmmakers, as we continue to play a part in bringing some of the most talented and creative storytellers to the stage, for a long time to come,” Polson said. Next February’s Trop-goers can expect documentaries that provide a window into the past; including iconic Aussie band, Radio Birdman, recounting their short but explosive time in the 1970’s Sydney punk rock scene. As well as a true tale from ex World Champion boxer, Jeff Harding, as he reflects on his career, and the problems faced after folding from the game. Other finalist films look at the challenges that come with the cards life deals us. A deaf woman develops a passion for painting and finds solace in her art, and an autistic boy tells of his love for acting and his fascination with Back to The Future. The animation genre is also strong; from a slapstick comedy about a piñata, to an action packed stop motion of a damsel in distress, and the heartfelt tale of a lonely Tajikistani whose dog gets sent to space. Singer/TV host Natalie Bassingthwaite will feature as a supportive wife to a troubled man; Catherine Mack (Wonderland, Home & Away) and Rick Donald (House Husbands) as wannabe criminals. Comedy trio Colin Lane, David Collins and Craig Anderson also form a secret club of ‘Tay Men’. 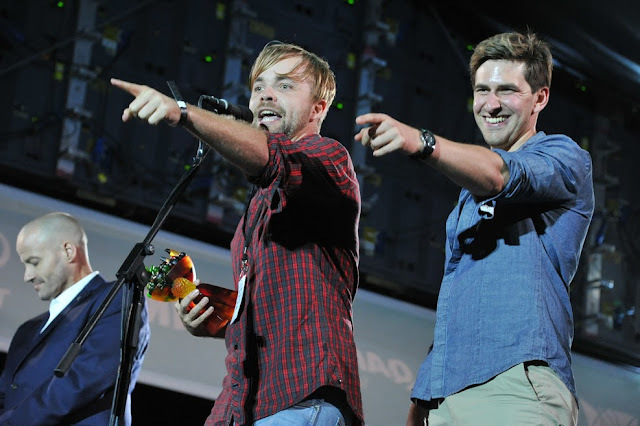 Tropfest is a festival born of filmmakers and those who love to see a good story unfold. From humble beginnings at the Tropicana Café in Sydney’s Darlinghurst in 1993, an eager crowd of 200 showed up to watch a short film screening organised by Tropfest founder John Polson. Twenty-three years on, the event attracts a live national audience of around 150,000 today, and draws in hundreds of thousands more via the exclusive SBS2 TV broadcast. Tropfest has also grown internationally with standalone competitions in New Zealand, South East Asia, New York, the Middle East and elsewhere. Tropfest films have incorporated this year’s Tropfest Signature Item (TSI), ‘CARD’ into their work. Australia’s youngest budding filmmakers, 15 years and under, are pushing all the buttons this year. Films featuring astronauts, luchadores (Mexican wrestlers), scientific experiments, and time machines, are taking over the big screen, all including the Trop Jr Signature Item BUTTON. Presented by the Australian Children’s Television Foundation (ACTF), Trop Jr is Tropfest’s film festival for kids, by kids. 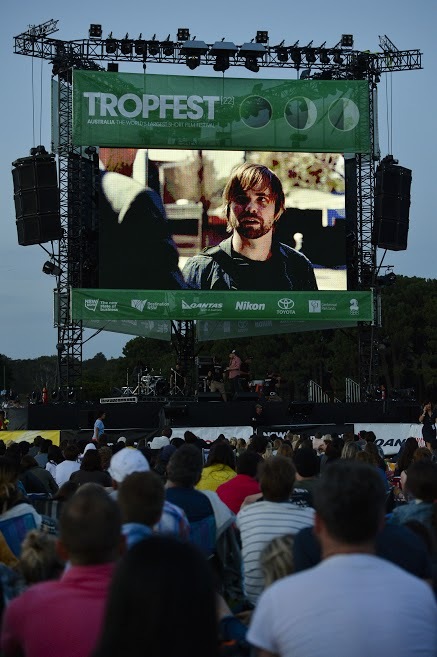 And now, thanks to support from CGU Insurance, Tropfest, the world’s largest short film festival, as well as Trop Jr, is back to screen in Sydney’s Centennial Parklands on Sunday 14 February, 2016. The mini-moviemakers have produced engaging shorts with visual effects to boot; including explosions, gun shoot outs, stop motion and even two films incorporating 3D animation! This finalist selection features a number of familiar faces, with a total of six of the 15 finalist films made by previous Trop Jr finalists. For the first time, there’s even a brother duo battling it out for the top gong. Oliver Marsden will be screening his film alongside younger brother, Sebastian. Trop Jr is the world’s largest short film festival for kids, by kids, and will screen live outdoors on the big screen to hundreds of fans at Sydney’s Centennial Parklands. The free event is a unique opportunity for these emerging filmmakers to launch budding careers, proving without doubt that age should never be a barrier to success.